There is always an element of risk in all everyday online activities. But the manner in which individuals conduct themselves online can determine whether they expose them to active threats. That might relate to storing credit card details on a retailer’s website or sharing sensitive personal data via an unprotected wireless network, or nonencrypted websites. In our increasingly connected world, the risk does not stop just because you switch off your computer or put down your smartphone. 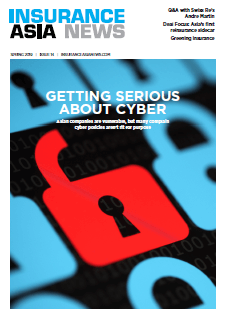 It has been predicted that by 2030 there will be around 125 billion Internet of Things devices globally, which represents a huge potential for cyberattacks. 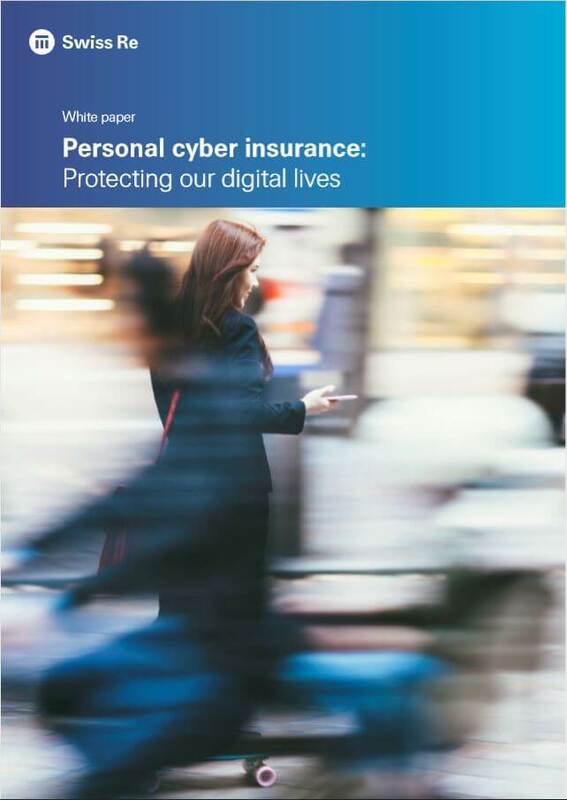 This whitepaper examines the security of connected devices, from smart doorbells to smart fridges, and the other risks associated with personal cyber insurance.